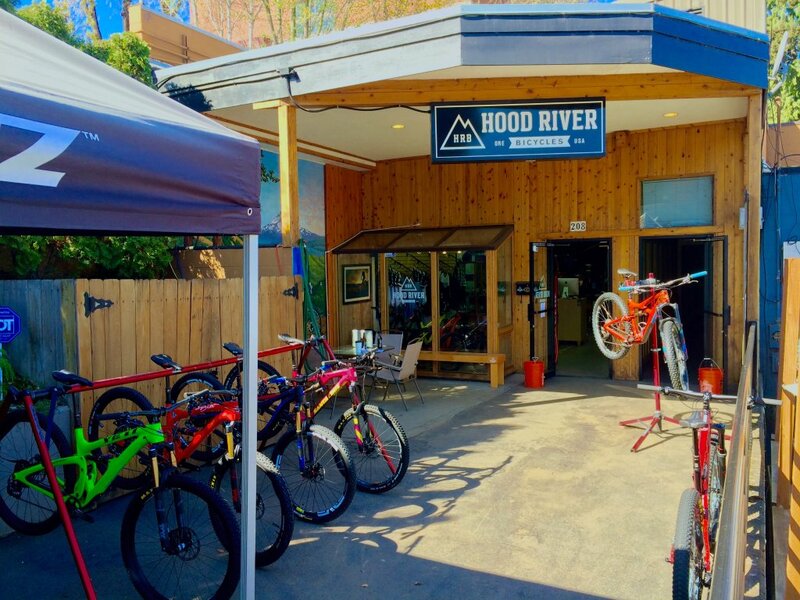 Not only you get the latest and radest Bikes at Hood Rover Bicycles you also will meet the friendly and helpful Staff and get Information about the trails that are near and far. We rented e-bikes with them for about 5 hours. Very professional bike (specialized) which were brand new! The staff was really helpfull and gave good advise. 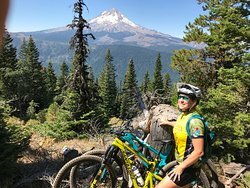 Easy, Fun, with excellent bikes. 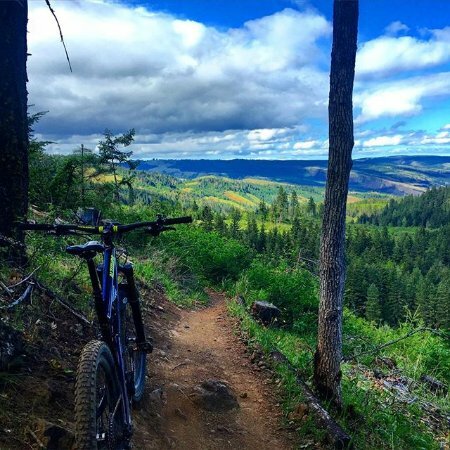 Great service, bikes, and attitudes. 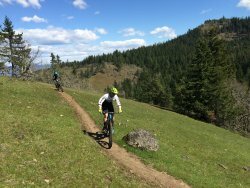 My son reserved for my 60th birthday a top of the line mountain bike. how cool is that. 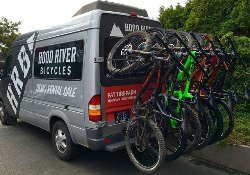 Good River Bicycles was great, good people, the bike was well prepped and they are very helpful. Great experience, would definitely recommend. 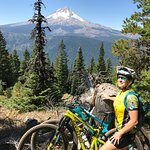 The best Mtn bike rentals I have ever seen! 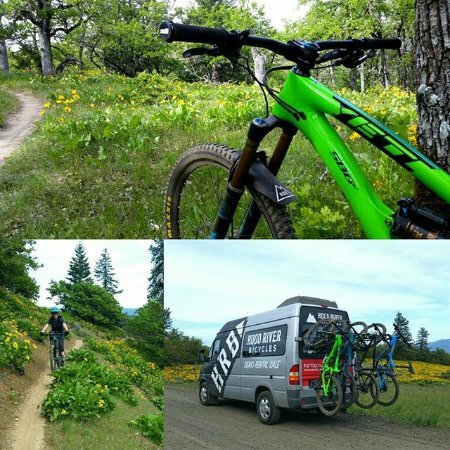 Get quick answers from Hood River Bicycles staff and past visitors.